The LaGrange Fire & Rescue Department will be testing fire hydrants throughout the Fire Protection District beginning the middle of April through late August between the hours of 7AM and 5PM. This testing process may cause your household water to become discolored. 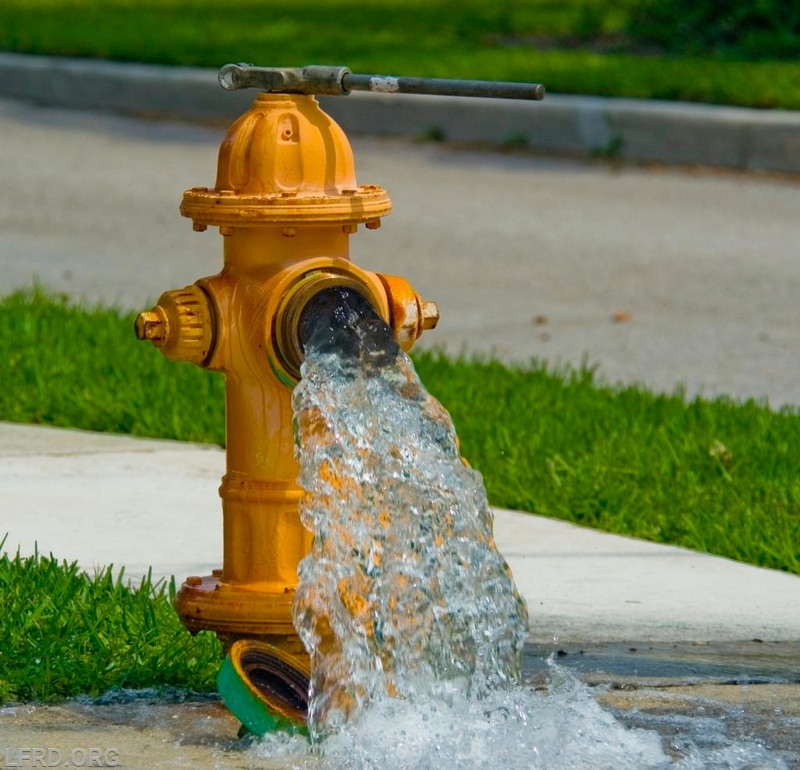 In the process of flushing fire hydrants, sediments may get stirred up and pass into your water system. If this occurs, please run your water until the discoloration disappears. Should you have any questions regarding this process, please contact your local water district or the LaGrange Fire & Rescue Department at (502) 222-1143.